Sure, it's been three years since they've bothered to release an album, but at least the Local Natives are visiting the Mile High City again. 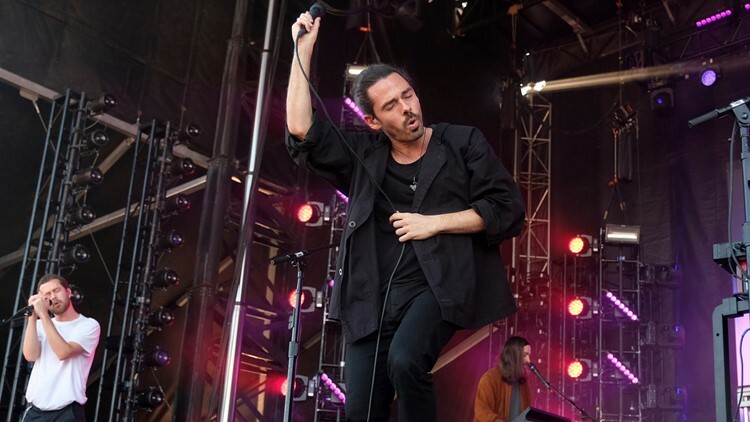 DENVER — The Local Natives are returning to Denver this summer to play the Ogden Theatre as a part of their massive 2019 Spiral Choir Tour. Tickets go on sale Friday, Feb. 15 at 10 a.m. at this link or the Ogden's website. You can also call 1-888-929-7849 to get tickets over the phone. Tickets are also available at both the Ogden's box office on East Colfax Avenue and the Gothic's in Englewood. Doors for the show are open at 7 p.m. and the show starts at 8 p.m. Tickets are starting at $36 plus fees - day of show tickets are expected to be $41 plus fees. The Local Natives have been an indie staple since their first release in 2010 - Gorilla Manor and the smash hit "Airplanes" - although the band hasn't released anything since 2016's Sunlit Youth. At any rate, we'll see if the "Spiral Choir" moniker has anything to do with any potential releases from the band (they've put out an album in 2010, 2013 and 2016... which, if the pattern continues... might just mean...).